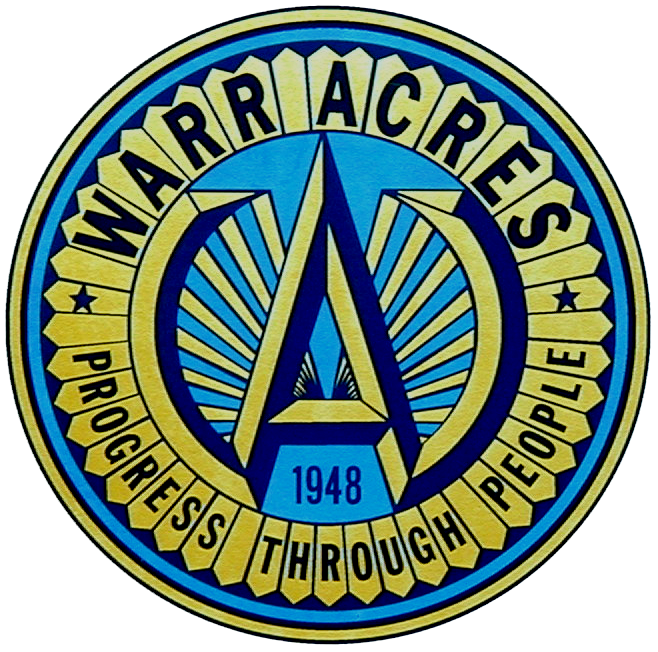 The Warr Acres City Charter is a living document and may be updated at any time. A pdf version has been made available for viewers to access by downloading it or viewing it online. To access the most recent codified version please CLICK HERE to access the Sterling Codifieirs Inc. online version. How do I get a passport or renew a passport?